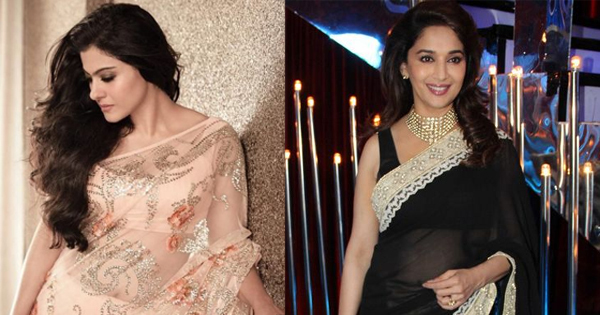 Sushmita Sen.The gorgeous, former Miss Universe manages to turn heads, raise eyebrows and be the talk of trend town, even today! 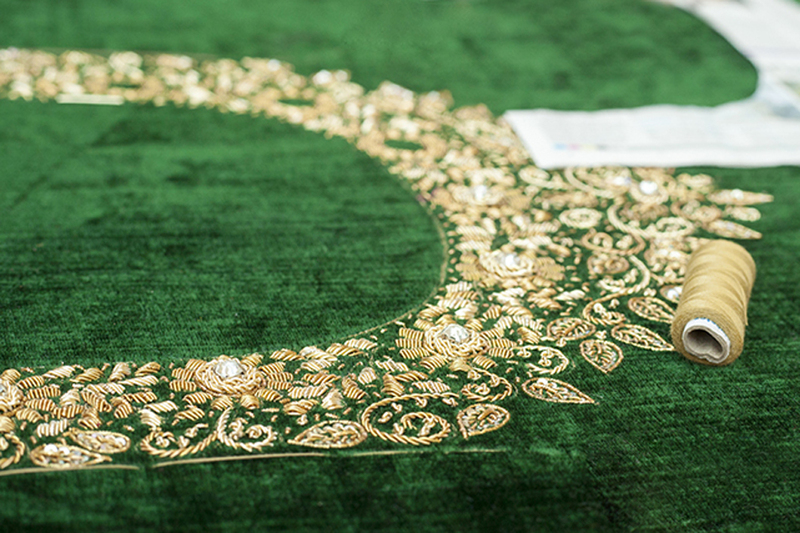 Can’t get enough of Indian art and crafts? 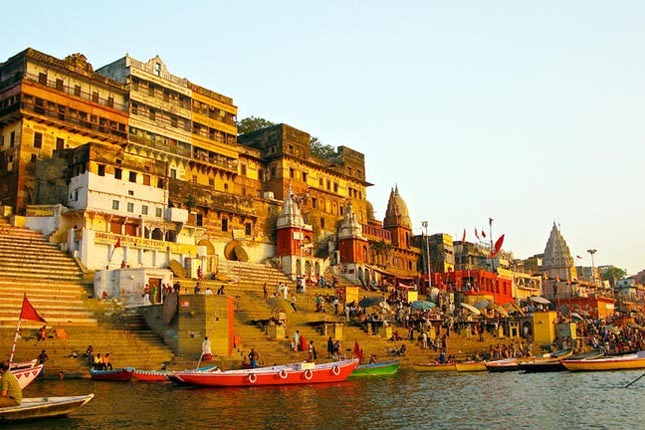 Here are some lesser known crafts from the holy city of Varanasi that have left people in awe of the Indian arts. 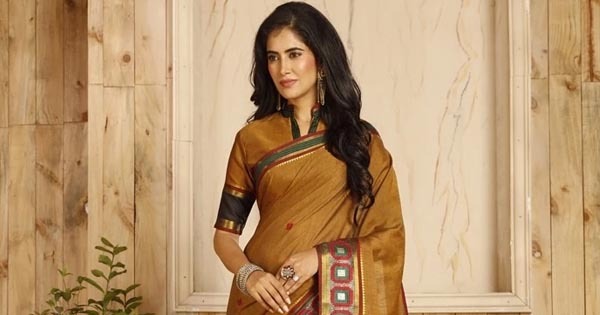 Discover all about the history and weaving process of the famous dual-tone Dharmavaram sarees from Andhra Pradesh and fall in love with this handloom! 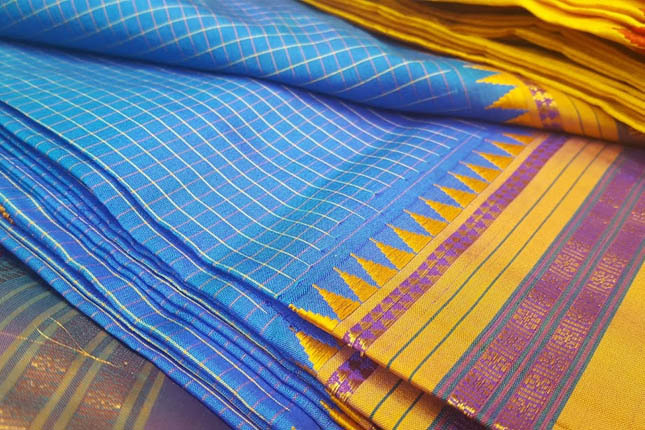 Regarded as the garment of the Gods, Narayanpet sarees were used to drape the idols of deities. 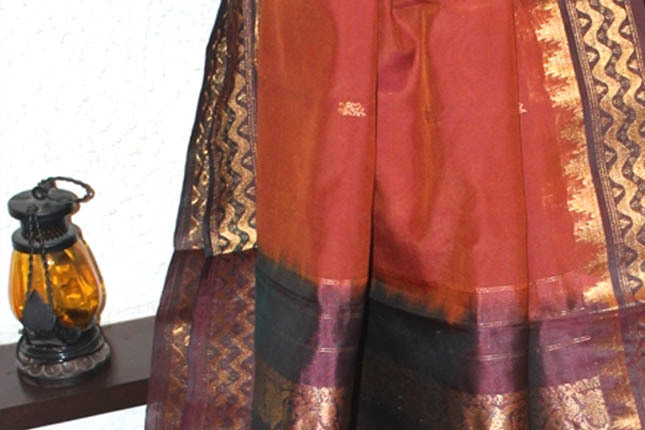 Find out all about the weaving process and history of this handloom saree. 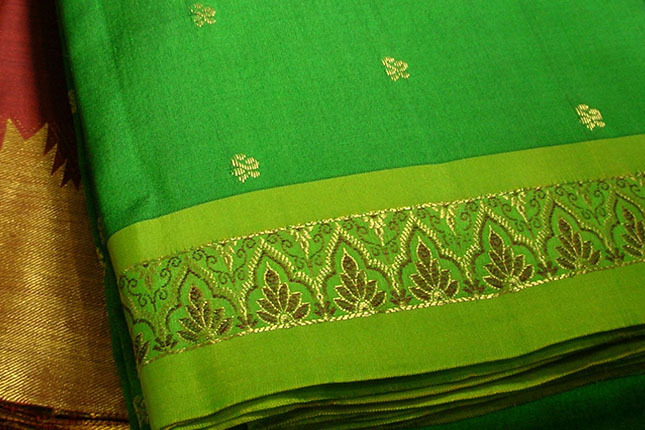 One of India’s fastest selling silks, Mysore silk sarees are known for their rich fabric and zari embroidery. 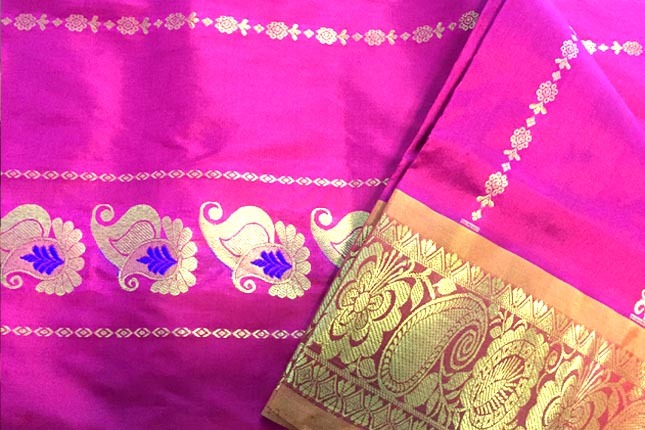 Discover all about the history and weaving process of these handlooms. 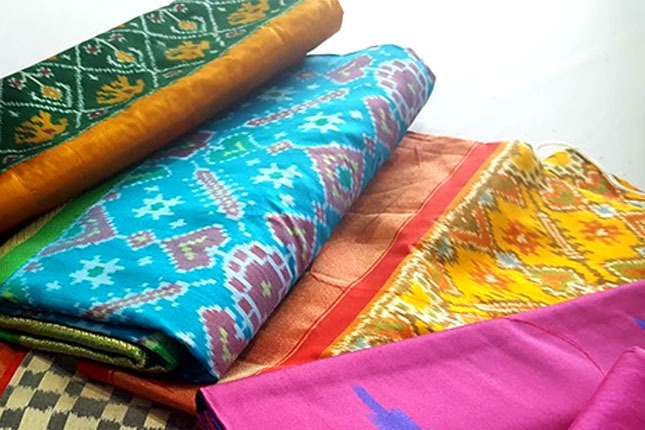 Dubbed as the “Silk City of India”, Pochampally is known for giving the world a fabric that can rival any other ikat production in the country. 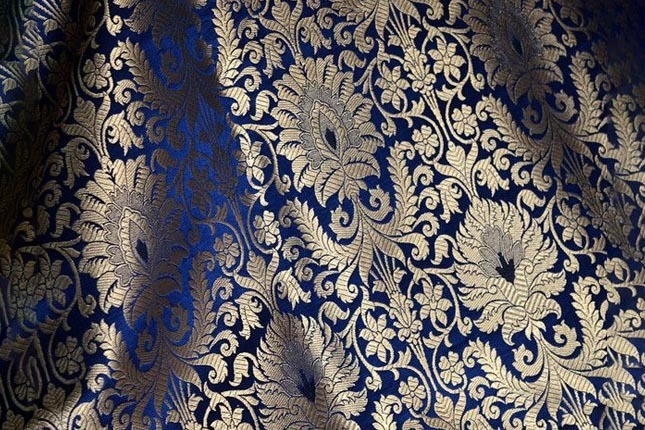 Discover the story of this double ikat weave. 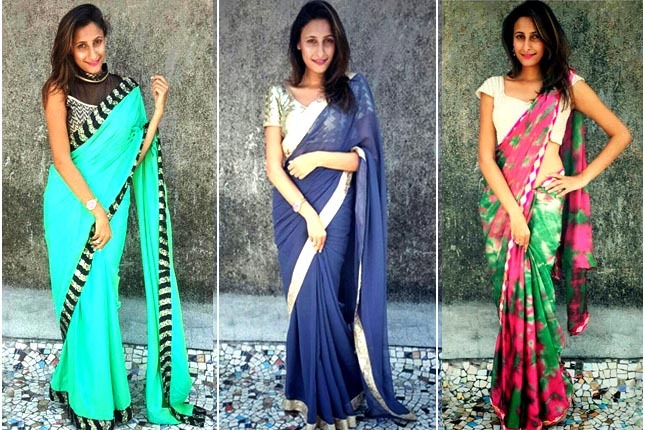 Tired of the same old saree drape? 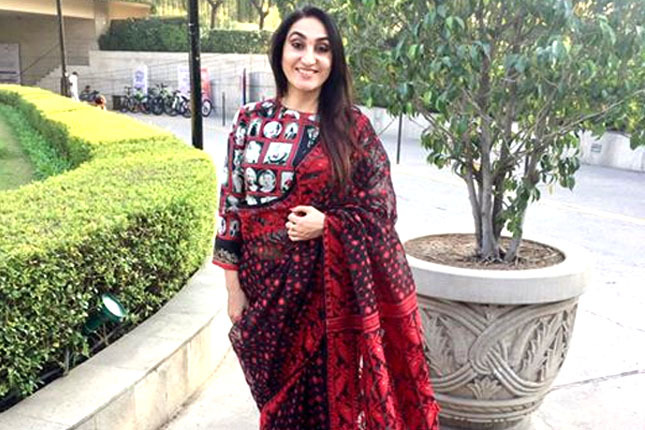 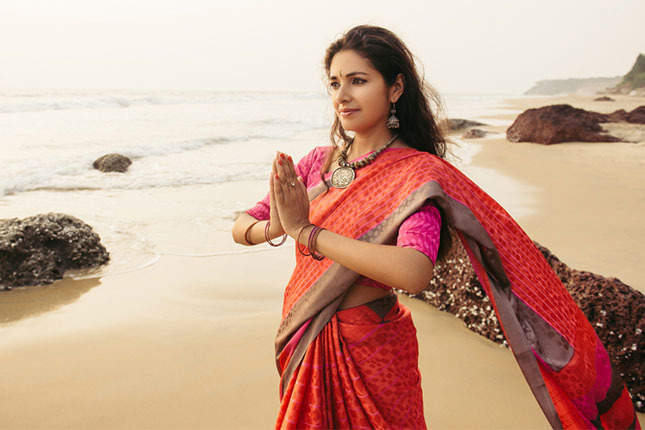 Here are some traditional saree draping styles from different regions of India, to give you all the inspiration you need.